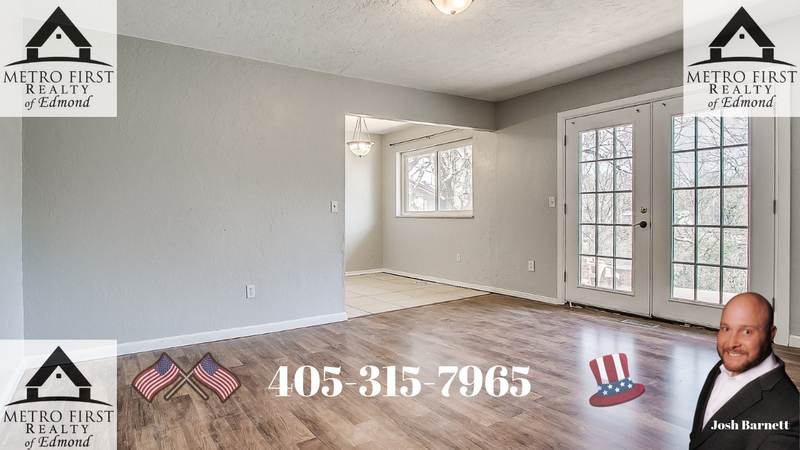 The Perfect Home You've been WAITING For with a HUGE Lot!!!!! 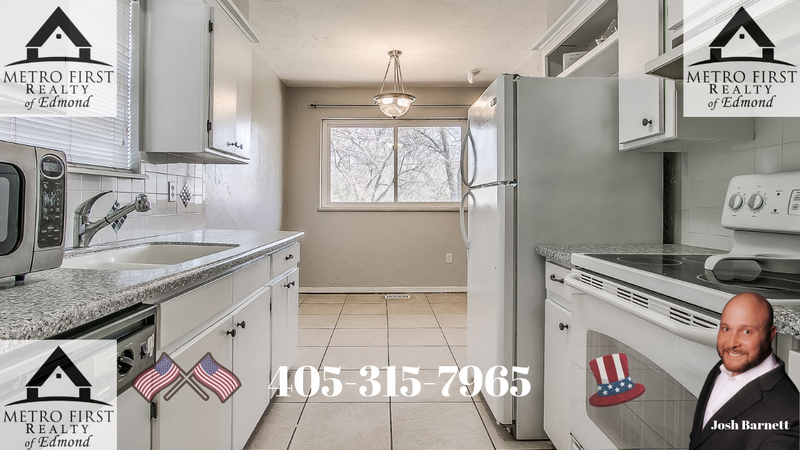 Located in walking distance to everything in EDMOND!!!! 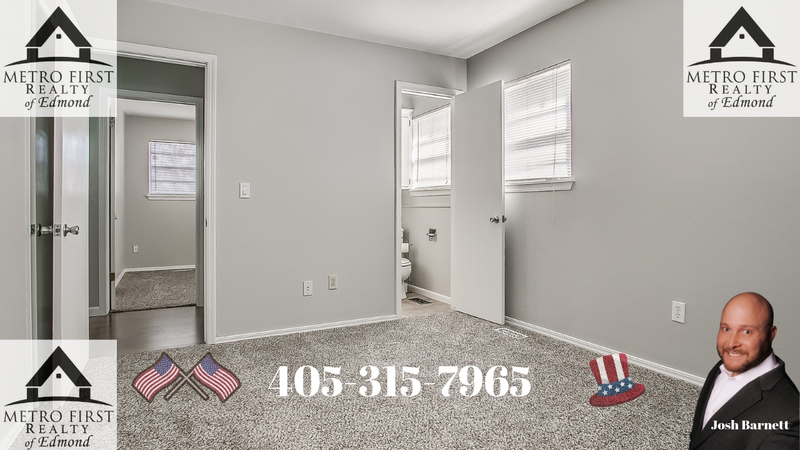 Perfect MOVE-IN Ready!!!!! 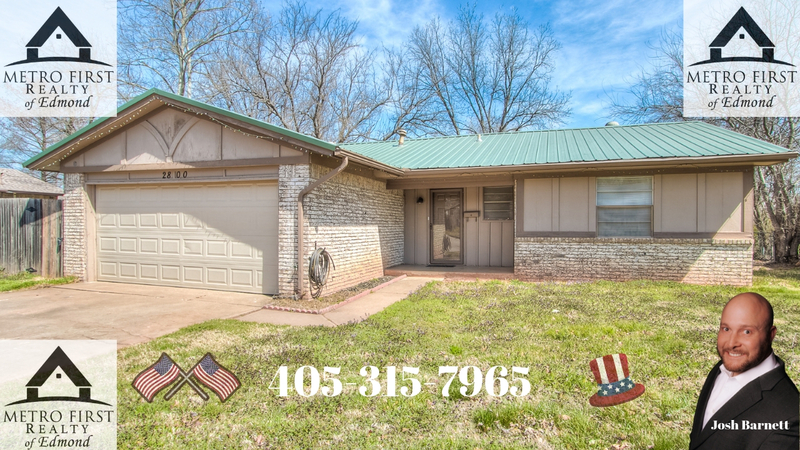 Come see this home, you will NOT be disappointed!!!!! Be Sure to call the Edmond School Board to verify the Schools Listed.